The senseless death of innocent people is always a tragedy. The deliberate murder of people in a house of prayer born out of hatred is pure evil. And when the heinous act is coupled by the murderer’s proud chants of annihilation, decent people of the world cannot help but be sickened. Unless it is election season in America, or every day in the Middle East. 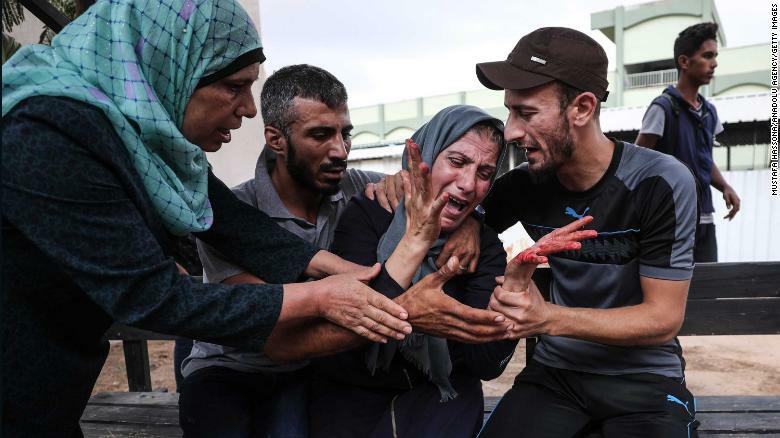 The slaughter of Jews praying in a synagogue in Pittsburgh, PA in October 2018 is reminiscent of the murder of rabbis in the Har Nof neighborhood in northwestern Jerusalem in 2014. Two Arab terrorists walked into a shul clutching an axe and butcher cleaver shouting “Alahu Akbar,” while worshipers were reciting the silent Amidah prayer. They killed five people. 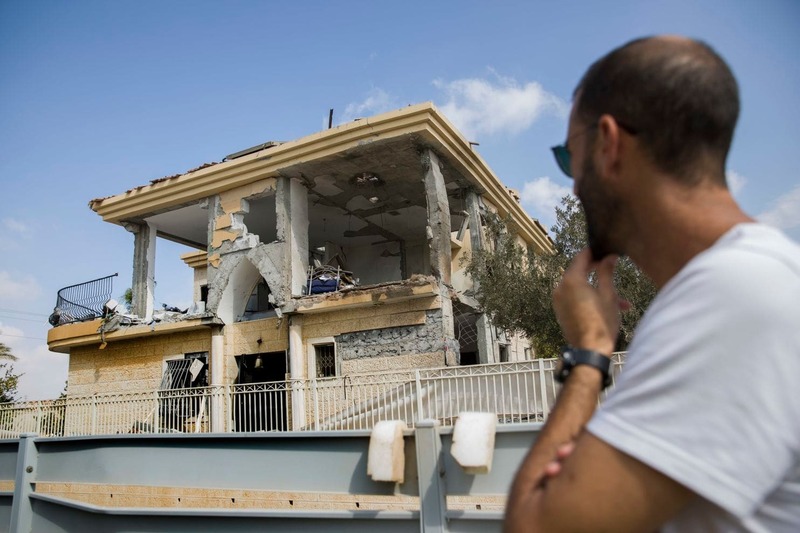 “A reporter from the Israeli television network, Channel 2, went to the Arab neighbourhood of Jabel Mukaber in the south-eastern pocket of the city [Jerusalem], where the two terrorists had lived, to gauge the reaction of the Palestinian residents to the atrocity. The reporter said he could not find a single person to condemn the attack. Instead, the murders were praised and celebrated. 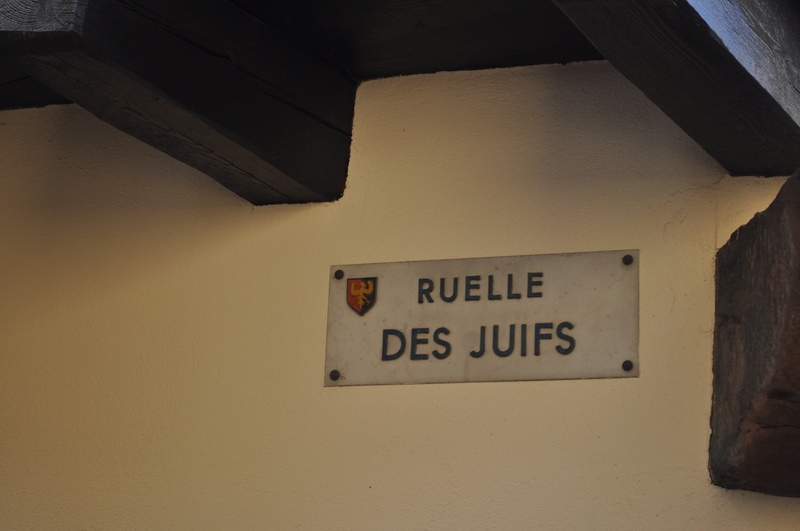 Fortunately, in the United States, the hatred of Jews is neither so open nor widespread as in the Middle East. Jew and non-Jew acted as one in condemning the anti-Semitic act. The American Muslim community raised money for the victims’ families and survivors. In America, Jews are considered fellow citizens; people who are friends and neighbors. People, all bound in common humanity. However in Israel, Jews are not viewed as people, but as Zionists. 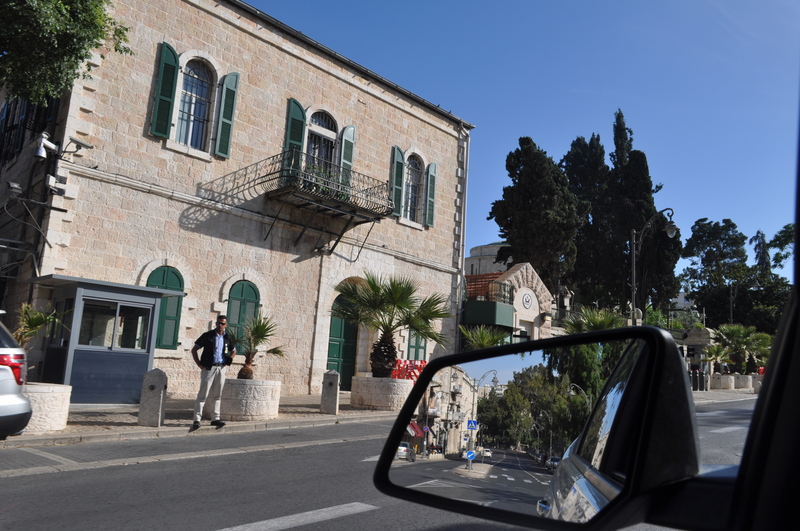 Many non-Jewish neighbors see them as occupiers who do not belong in the land. The slaughter of Jews praying quietly to their God is a welcome farewell to the aliens who descended on Arab land. Shockingly, that view is not just held by non-Jews in Israel about Israeli Jews, but also by non-Jews in America about Israeli Jews. One of the Muslim groups that raised money for the Pittsburgh Jewish community was MPower Change, co-founded by vocal anti-Zionist Linda Sarsour. Sarsour has condemned anyone associated with Israel and rebuked anyone attempting to “humanize” Israelis. Anti-Zionists in the Middle East and around the world are not against some policies of the government of Israel; they are against the presence of Jews in their holy land. The murder of Jewish worshipers should be easy to condemn clearly and unequivocally, even in the swamp of politics that is the United Nations. “The Secretary-General is deeply shocked at and strongly condemns the shooting today at the Tree of Life Congregation synagogue in Pittsburgh in the United States. He expresses his deepest condolences to the families of the victims. The shooting in Pittsburgh is a painful reminder of continuing anti-Semitism. 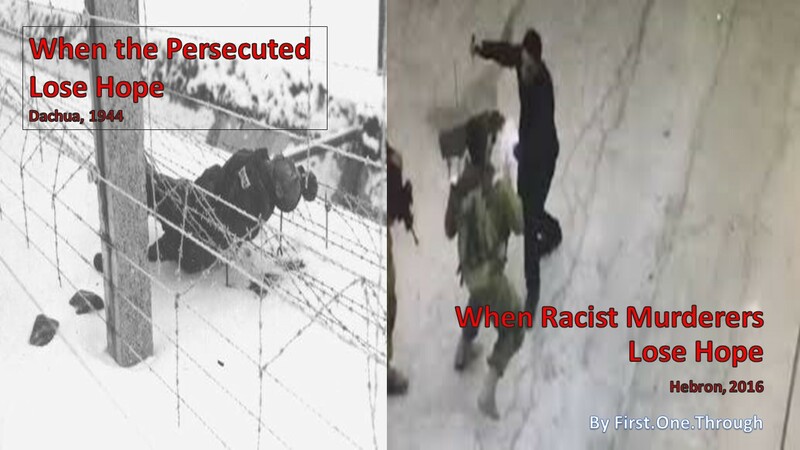 Jews across the world continue to be attacked for no other reason than their identity. Anti-Semitism is a menace to democratic values and peace and should have no place in the twenty-first century. A single bland comment about the butchering of Jews. And then politics, politics, politics. The world came down harshly on President Trump for his statement after the Charlottesville neo-Nazi march and protest that equated the two sides after a person was run over in the confrontation. Yet not one media outlet, not one political party, not one organized or spontaneous protest was launched against the vile statement by the UN Secretary General who equivocated about the deliberate anti-Jewish intent of the Arab terrorists. Decent people are rightly outraged at the politicization of the killings in Pittsburgh. There is a desire to mourn and show solidarity for the victims, and to show anger against the hatred that fueled the meditation massacre. People did not want to hear the anti-Republican theatrics before election season, which CNN did. Americans object to victims being used as pawns to score political points. They note that the people in the synagogue were 100% innocent and the murderer was fueled by pure evil. Dragging politics into such a dynamic was ugly. Even for politics, it was horrid. However, when it comes to Jews living in Israel, there is seemingly no compunction in politicizing their murders. For anti-Zionists, a Jew living in Israel cannot be viewed as an innocent person in their homes. 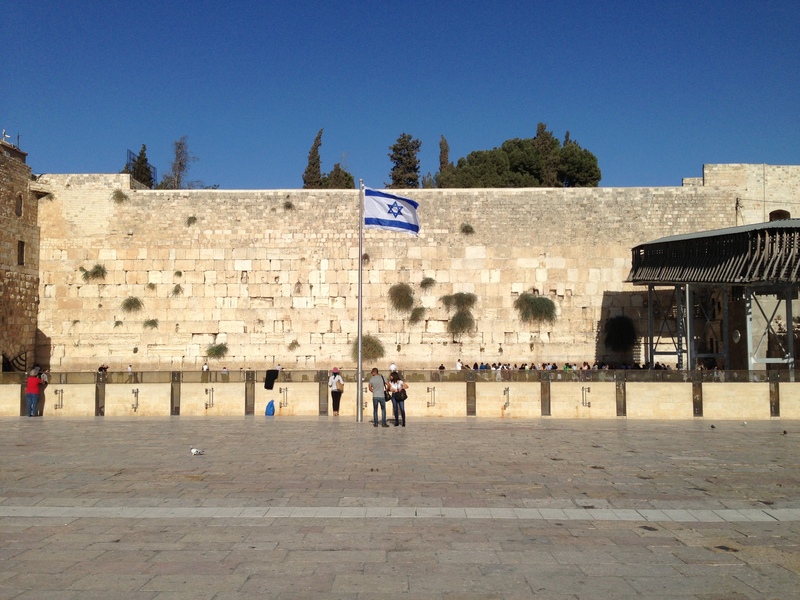 The basic fact that a Jew has the temerity of being in Israel is an affront. 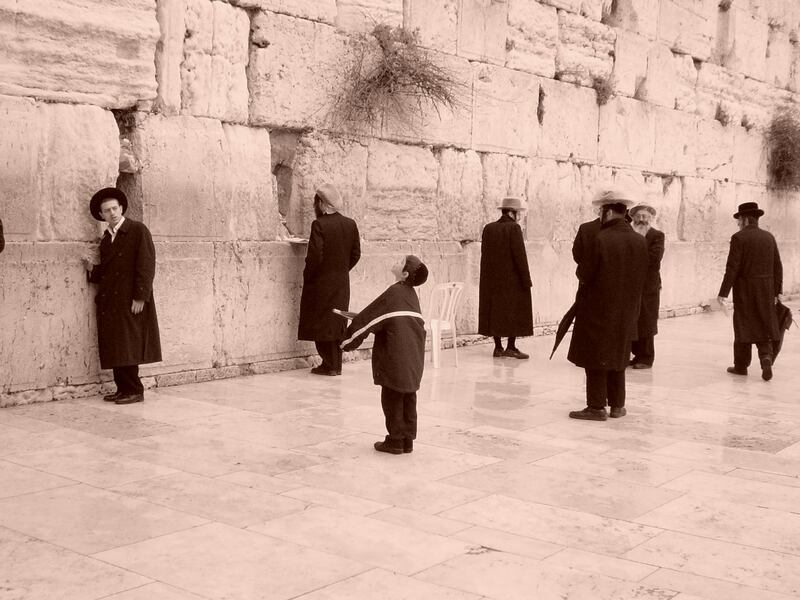 An Israeli Jew cannot be innocent of anything, even standing in prayer. For the anti-Zionists, like former UN Secretary General Ban Ki Moon who made the vile statement in 2014, Israeli Jews are inherently a problem. Their physical presence in the land is an anti-Arab declaration. 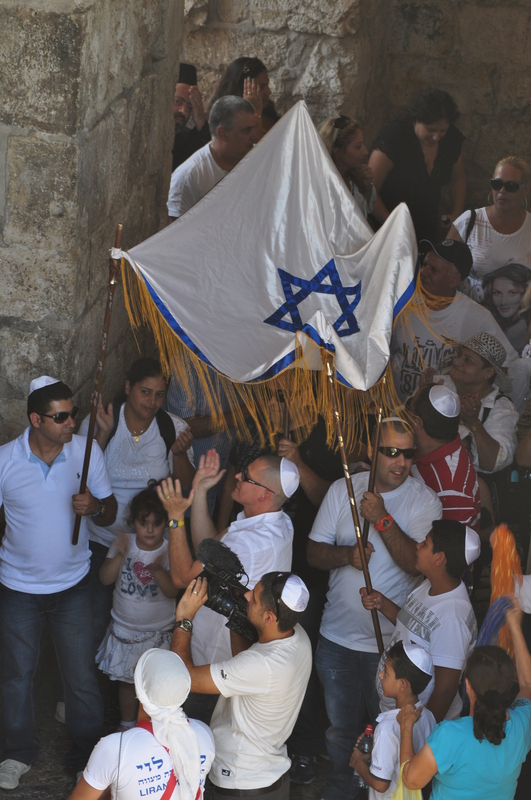 Without a word, without a step, Jews in Israel defy Arab sensibilities. These Jews are not like other Jews around the world. They really don’t belong. Outside of Israel, Jews are just Jews. People who want them dead or gone are clearly identified as anti-Semites to be condemned. But in Israel, anti-Zionists consider every Jew as inherently anti-Arab, so the desire to kill Jews or expel them is something “natural” as the Arabs “resist” the interlopers in their midst. It is not the Arab that is an anti-Semite, it is the Israeli Jew who is anti-Arab. People in America are rightfully angered at the politicization of slaughtered Jews before election season. Imagine how Israeli Jews feel every day. 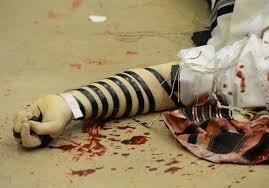 The heinous slaughter of Jews praying quietly in synagogue on their Sabbath is an abomination in every way. It is not just appalling because innocent people were killed, but that the murderer’s rationale was based on the hatred of Jews. It is right and proper for society to prosecute the killer and explore ways to keep such crimes from happening again. What is not Okay is for politicians and the media to turn the tragedy into political points. But politics has become a “win-by-any-means” endeavor these days, for the politicians AND the media. CNN posted an article on October 29, 2018 called “The Pittsburgh killings targeted Jews — and America’s soul.” The important sentiment of the title hides the contents of the article which could have a sub-header “Republicans are the reason for hatred and murder in America.” It was an article specifically drafted to place the blame for the murder, and antisemitism in America generally, at the foot of the Republican party. CNN posted an impressive list of Republicans giving space for antisemitism. While none of the people actually said anything about Jews or Judaism, CNN suggested that calling out people who were Jewish or activity which could be interpreted as Jewish, was giving space for antisemitism. Not a single Democrat was included in CNN’s list. New York City Democrat Thomas Lopez Pierre went on a tirade against “Jewish landlords engaged in ethnic cleansing” in a promotional video. There is a long list of Democratic members of Congress who have embraced notorious anti-Semite, Louis Farrakhan, including Keith Ellison (MN) and Maxine Waters (CA). Democratic former Secretary of State John Kerry said that Israel risks becoming an “apartheid state” if it doesn’t get to a peace deal with Palestinian Arabs. He said nothing of the Palestinian Authority’s open demand of a country free of any Jews. New York Sen. Kirsten Gillibrand praised anti-Zionist Linda Sarsour without qualification. Detroit candidate Rashida Tlaib is a proud supporter of the boycott, divestment and sanctions against Israel campaign. There were 58 members of Congress who walked out on Israeli Prime Minister Benjamin Netanyahu’s address to Congress in 2015. Every one was a Democrat. Left wing group MoveOn.org and several Democratic members of Congress condemned President Trump recognition of the fact that Jerusalem is the capital of Israel, essentially calling it an act of war. The Democratic party gutted its 2012 platform about Israel, getting rid of prior platform statements which: called Hamas a terrorist group; said that Palestinian refugees would be settled in Palestine, not Israel; specifically said that borders would NOT be on the 1967 lines; and that Jerusalem would remain the capital of Israel. CNN opted to remain silent on every one of these Democrat’s comments. CNN was clearly not looking to have a discussion about politicians fomenting antisemitism; it’s aim was to place the blame for antisemitism solely on the Republican party. CNN has become a mouthpiece for radical left-wing anti-Zionists, and it now lambasts Republicans as anti-Semites in a moment of Jewish grief. It is beyond pathetic. It is reprehensible. CNN Calls out a Massacre in Jenin, even though it is Israelis who are killed (music by Gorecki) What is really proportionate? Hate is in America in October 2018, and it seems intent and killing. A series of pipe bombs were sent a number of prominent Democrats including sitting senators. According to the New York Times, the mayhem and attempt to harm was born of Trump fever. The lead article on October 27 made clear that “A Fervent Backer of Trump is Seized in Pipe Bomb Spree.” The news painted the rationale in a clear and unambiguous manner as it began the article “An outspoken supporter of President Trump from South Florida was charged on Friday with sending explosive packages to at least a dozen of the president’s critics,” the paper continued, “a federal criminal complaint spells out his contempt for this week’s many bomb targets, noting that Mr. Sayoc’s van was slathered with images and slogans found on fringe right-wing social media accounts.” The paper highlighted that the hatred was from a right-wing backer of President Trump. Fortunately, no one was injured in the hate-filled mailers. The situation was much more grave at a synagogue in Pittsburgh, PA, where eleven Jews were gunned down during Sabbath prayers while many people in America were reading the news about the arrest of the pipe bomber. A reader of the article could conclude that this anti-Semite who slaughtered eleven innocent people was a “fervent backer of Trump,” just like the pipe bomber and had political motives. However, the murderer was anti-Trump, a point never mentioned in the Times’ 2200-word article. However, the Times website did make sure to include a 2-minute video about “AR-15: The Gun Behind So Many Mass Shootings.” Please don’t suggest that the Times itself is caught in the “bitter, vitriolic midterm election season,” and using the slaughter of innocent Jews to serve its liberal mission. The Times coverage stood in sharp contrast to other news sites like Reuters, which clearly laid out the evil antisemitism in the murderer and wrote that the killer was anti-Trump. The Times never reported on any of Farrakhan’s hate-filled speeches. There is a vile stench of hatred in the world and it must be called out repeatedly. It is disgraceful that media outlets like the New York Times will misdirect readers to think that the problem of racism and antisemitism come solely from white Trump supporters, when the problem is widespread and deep within the Muslim community. We mourn the innocent victims of the horrible event in Pittsburgh and condemn hatred and those that both foment such hatred (like Farrakhan) and those that disguise it and use for their own political purposes (like The New York Times). Louis Farrakhan is a vile person. His long history of vilifying Jews and Judaism have long cemented his position as an anti-Semite. 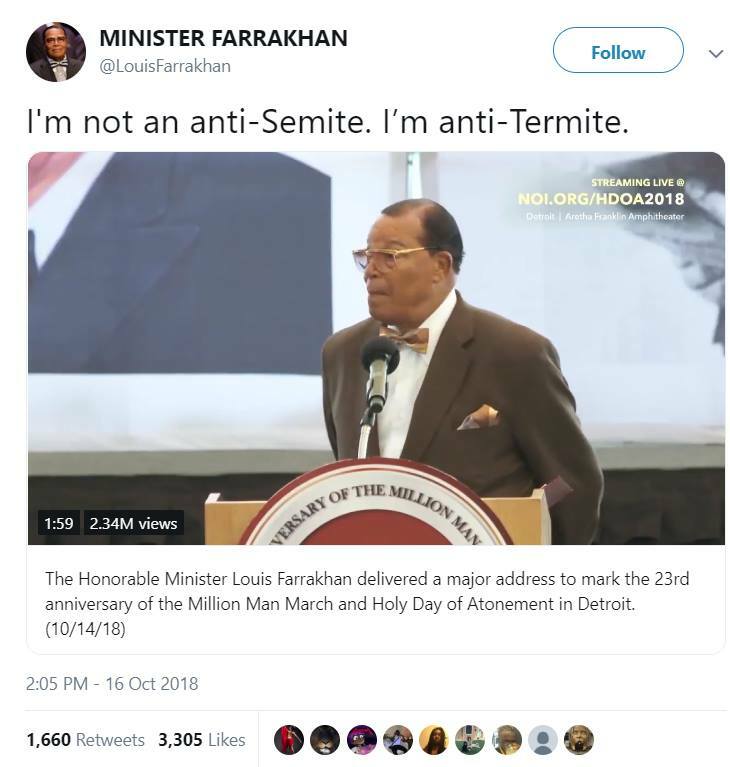 His recent comments referring to Jews as “termites” is not new. The “elected officials” that Tapper referred to were all Democrats in Congress. Keith Ellison, Democratic Representative from Minnesota and Deputy Chair of the Democratic National Committee has a long history with Farrakhan and has refused to condemn the evil in the man. Maxine Waters, Democratic Representative from California warmly embraces Farrakhan. Overall, the Democratic leadership continues to be mum on Farrakhan, as they fear losing Black and Muslim voters, while they have no fear of ever losing the support of Jewish liberals. How embarrassing for seasoned Democrats to be called out on something so blatantly obvious by a veteran newbie. Think of New York Governor Andrew Cuomo, a state with more Jews than any other, failing to comment on Farrakhan’s hatred. He preferred to call out a political opponent as “silent on the rise of anti-Semitism,” a false charge, even while he is guilty himself. Perhaps he learned the successful approach of Democrats in Westchester County who successfully tarred their opponents as “Nazis” without any ramifications. Liberals have been arguing that someone can be against Israeli policies without being anti-Semitic. While arguably true, a unique focus on only Israel’s policies and not any Arab or Muslim country’s policies makes the argument flimsy. It falls apart completely when black and Muslim anti-Semites like Farrakhan are given a complete pass while white racists are loudly called out. Keith Ellison, Maxine Waters, Danny Davis: We’re talking about you. Oh, in case you were wondering, J Street endorsed and raised money for them. The United States has had a consulate in the western part of Jerusalem for decades, despite the “controversial” and “disputed” nature of the city which had been planned as an independent “corpus separatum” together with Bethlehem in the United Nations Partition Plan of 1947. The U.S. Consulate did not provide any services to Israel, but existed just to provide services to Palestinian Arabs from the West Bank and Gaza, for items such as visas. 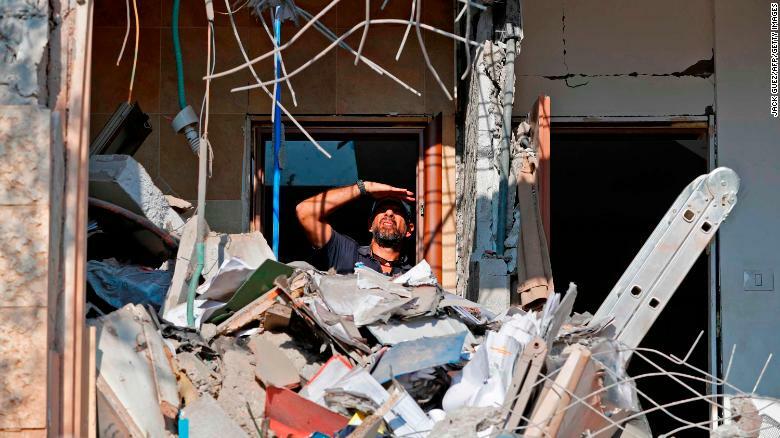 Israel never complained about the U.S. operations for Palestinians sitting squarely in Israel’s capital. For decades Israel remained silent at the insult. But Israel would show its great appreciation to the the United States when President Donald Trump announced the intention of the U.S. to recognize the reality of Jerusalem serving as Israel’s capital, and plans to move the U.S. embassy to the city from Tel Aviv. The U.S. opened the embassy in May 2018, and just yesterday, announced plans to fold the services of the U.S. consulate into the new embassy building, and closing the current consulate location. The Palestinians went crazy. As it did when the U.S. moved its embassy to Jerusalem, the Palestinian Authority objected to the closing of the U.S. Consulate office. Their hypocrisy never dawned on them. For decades the U.S. consulate sat in Jerusalem serving Palestinians, however, the Palestinians went berserk when the U.S. similarly moved its embassy for Israel to Jerusalem. Is a U.S. presence in Jerusalem only OK for the Palestinians? The Palestinian Authority claims the eastern part of Jerusalem as its capital, but accepted the existence of the U.S. consulate for Palestinian Arabs in WESTERN Jerusalem. 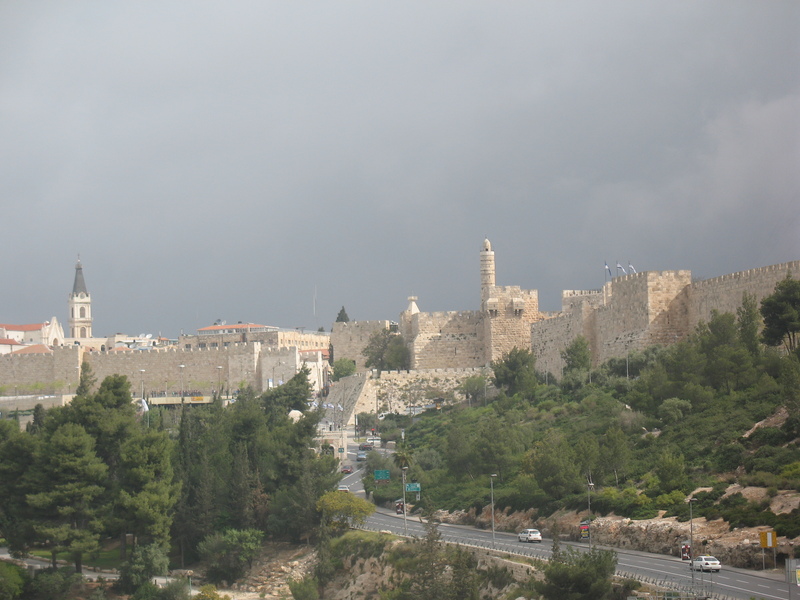 Is the Palestinian Authority laying claim to the western part of Jerusalem too? For too long, the U.S. showed too much deference to the Palestinian Arabs’ sensitivities while it snubbed Israel, but as Israel was so reliant on the United States, Jerusalem suffered the indignities in silence. However, times have changed and Israel can now openly thank President Trump for treating the country with the respect of a sovereign nation, a thriving democracy and true American ally. Is Your Capital Central to Your Country? Is Hungary Evil or Saintly? There are a few countries that seemingly have dual personalities. To read about the country in one forum gives a particular viewpoint, while in other sources, the picture is starkly different. The Times paints the country in a very unflattering light. It states that the country is run by a tyrant, Prime Minister Viktor Orban, and is the worst illiberal democracy in the European Union. But a very different picture of Hungary was touted by the United States Ambassador to the United Nations, Nikki Haley. On September 28, 2018, Haley spoke about the plight of religious persecution around the world in places like Burma and South Sudan. While she highlighted the problems in the Middle East, she contrasted the incredible work that Hungary was doing to protect Christians. “Today, we shine a spotlight on persecuted religious minorities in the Middle East. Hungary has provided an example for all of us in the work it has done to support persecuted minorities, including Christians and Yazidis. Can a country be both saintly and illiberal? Can it fight against illegal immigrants at home while attempting to rebuild the shattered lives of the immigrants’ homeland? 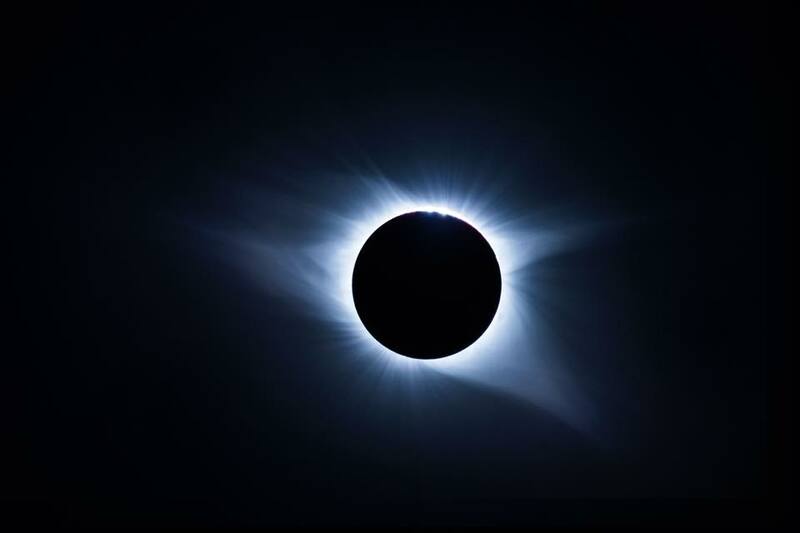 Is this simply two sides of the same coin, when viewed through the lens of Christian Identity? 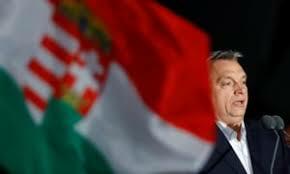 Orban said “Let us confidently declare that Christian democracy is not liberal. Liberal democracy is liberal, while Christian democracy is, by definition, not liberal: it is, if you like, illiberal.” Orban advanced the notion that there are different types of democracy in the world, and religious democracies have a different framework than those based on the separation of church and state. He doesn’t dispute the charge that his democracy is illiberal; he states that it is a completely different type of democracy. Perhaps like Turkey’s Recep Erdogan who fights for Muslims, Orban views his form of religious democracy in a particular framework, which is why Orban gave Erdogan such a warm welcome to his country on October 8. Both Orban and Erdogan appreciate the unique nature of their respective countries (Christian for Hungary and Islamic for Turkey) and want to keep it that way. It’s very much about democracy within a framework of particularism and not about liberal universalism. Hungary can attempt to achieve this as it is predominantly a Christian country. It is roughly 71% Christian, 27% undeclared, with a few percentage of other. Turkey has an easier time, with 99% of the population being Muslim. Either way, there are few minorities to feel actively betrayed. However, the younger generation in each country is less religious and more secular than the older generation. The younger people seek less religion in their lives and certainly do not want any religion imposed by their government. But both Orban and Erdogan are betting that even the younger generation will still be proud of their religious identity. Being proud may mean asserting an illiberal nationalistic identity at home, or it may mean fighting for people with whom they share an identity abroad. Asserting a Christian identity alarms the E.U. and liberals in the U.S.A. when it comes to Hungary, but is given a wide pass when asserted by Turkey regarding Islam. 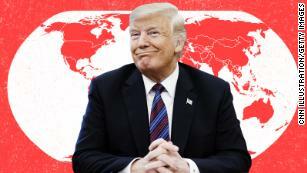 In regards to fighting for Christians or Muslims being persecuted abroad, all people – including the US Ambassador to the United Nations – can easily show support. What do you think – Is Hungary evil or saintly, and how does it compare to Turkey?